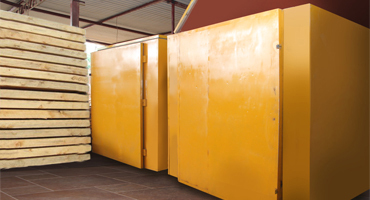 Importer,Stockist,Wholesaler & Retail Dealer of Imported and Local Timber Plywood,Plywood Doors and Sheets and South African Pine Wood,Motor Body & Body Parts,Building Materials,Hardware and Mechanized Carpenters. Property Developers,Real Estate,Low Cost Housing Projects. International Freight Forwarding & Clearing. For over 25 years, Malliarachchi Group has built its reputation on using the best timber that money can buy and never taking shortcuts on quality. . We’re proud to have made a range of products and services that help make protecting and enhancing the natural beauty of wood as simple and easy as possible. As we all know, the timber is increasingly being used in modern architecture as a feature element, rather than being hidden away. 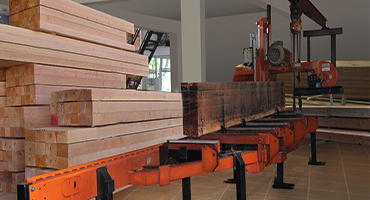 Protecting this timber requires a modern and technologically advanced approach. We are at St Sebastian Group always trendy and applying many new technology to protect timber. Once you visit our timber stores, you’ll find details of our comprehensive range of interior and exterior products including varnishes, sealers, primers and oils, plus the simple processes and advice that give you the expertise to achieve the stunning results we intended them to produce. Pressure treatment is a process that forces chemical preservatives into the wood. 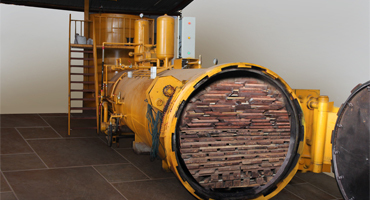 Wood is placed inside a closed cylinder, and then vacuum and pressure are applied to force the preservatives into the wood. The preservatives help protect the wood from attack by termites, other insects, and fungal decay and this will leads to increase the life time more than 200%.. Timber is seasoned to dry out the timber to bring it to a usable and workable condition. More than half the weight of freshly cut timber consists of moisture or sap. Before the timber can be used a large part of the moisture must be removed. At St Sebastian Group, we will help all customers to season their timber before use for any moderations. We are engaged in offering Sawn Timber to our revered customers. Widely utilized in construction and other industries, it is highly demanded in the market. We always make sure all sawn timbers have gone through chemical pressure treatment and well as seasoning technology.